To go directly to Javid’s pages, click here. What now is WeePlanet began in October 2006 with the premature birth of our son Javid Fynn Lapp Yoder. 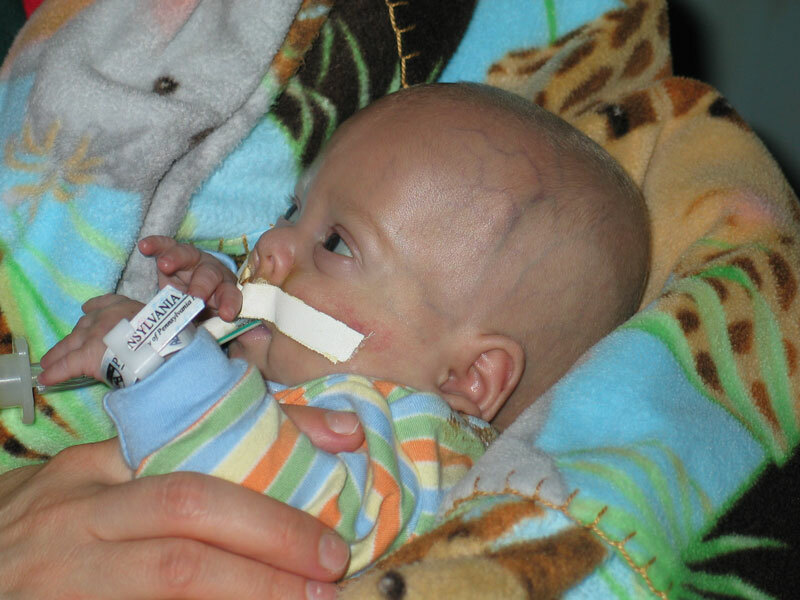 Born at just 24 weeks and weighing less than a pound, Javid was the tiniest human being we had ever laid eyes on. Hence the word “wee” wiggling its way into our regular vocabulary. For 6½ adrenaline-packed months we watched Javid struggle to grow and survive. As we cried over him and laughed at him (even wee babies connected to lots of machines can be silly and cute), we found ourselves with a growing number of companions. Javid’s website was the maybe-inevitable evolution of early terrified phone calls turned individual e-mails turned mass mailings. It became our therapy and eventually of some measure of interest to, from our vantage point anyway, a pretty large number of people. The Wee Boy died in April 2007. We are … bereft. All of the lovely things that happened along the way and after, we would trade in a flash to have him healthy and whole and out of the hospital. We’ll never get that. So. WeePlanet is a blog about what comes after. To visit the pages recounting Javid’s brief life, click here.